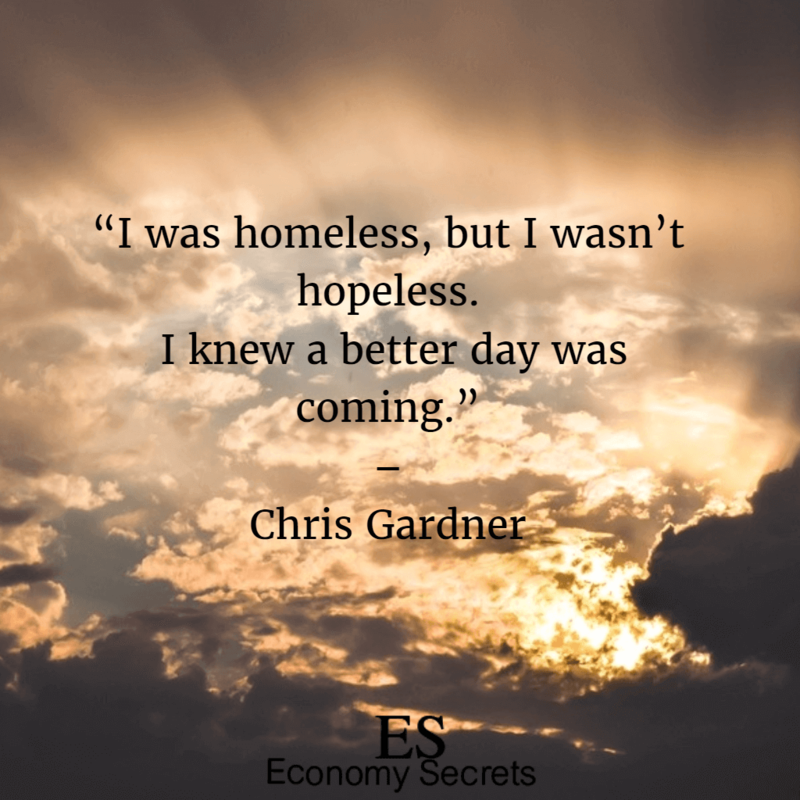 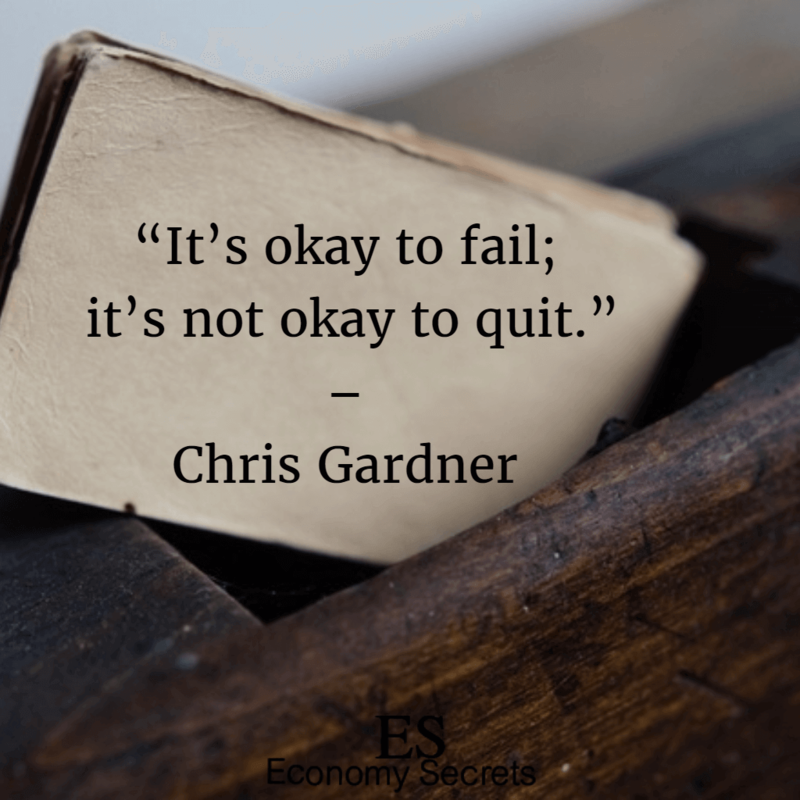 Chris Gardner is an American entrepreneur, author, motivational speaker and a philanthropist who used to be a homeless living on the streets with his son during the 80’s. 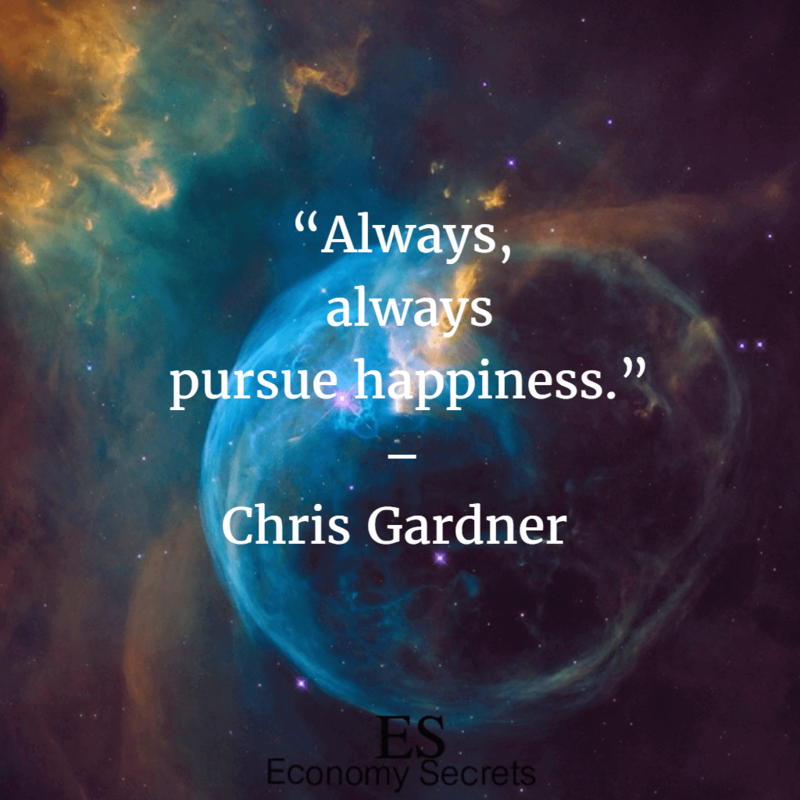 If that name doesn’t sound familiar to you, it’s the main character which the story/movie “the pursuit of happiness” is about. 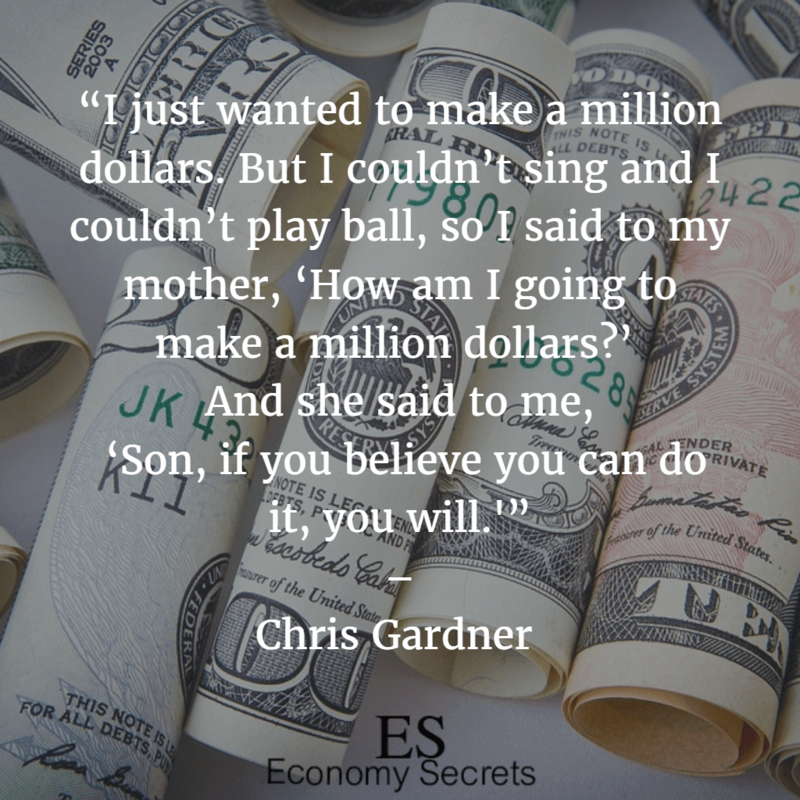 Chris Gardner achieved success and reached the happiness he has always been after no matter the difficulties he faced or the problems he had. 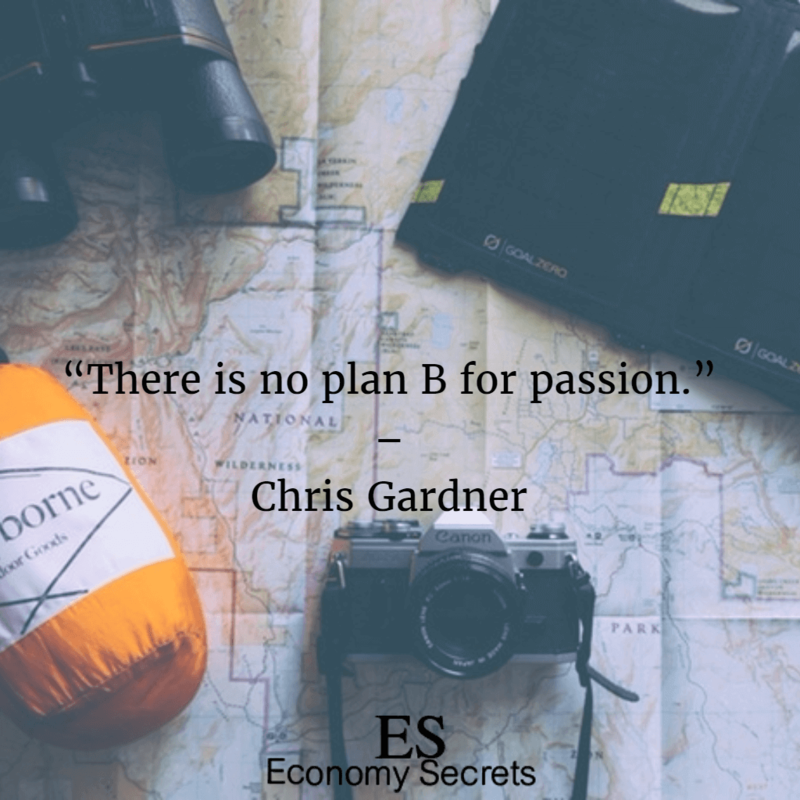 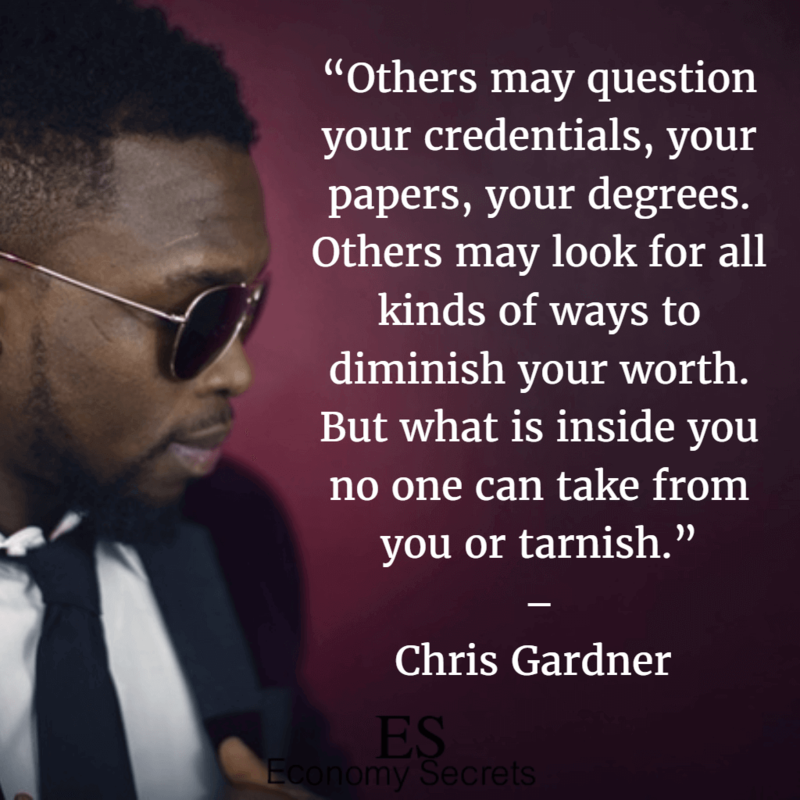 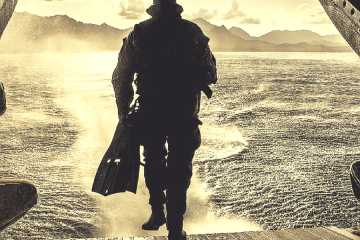 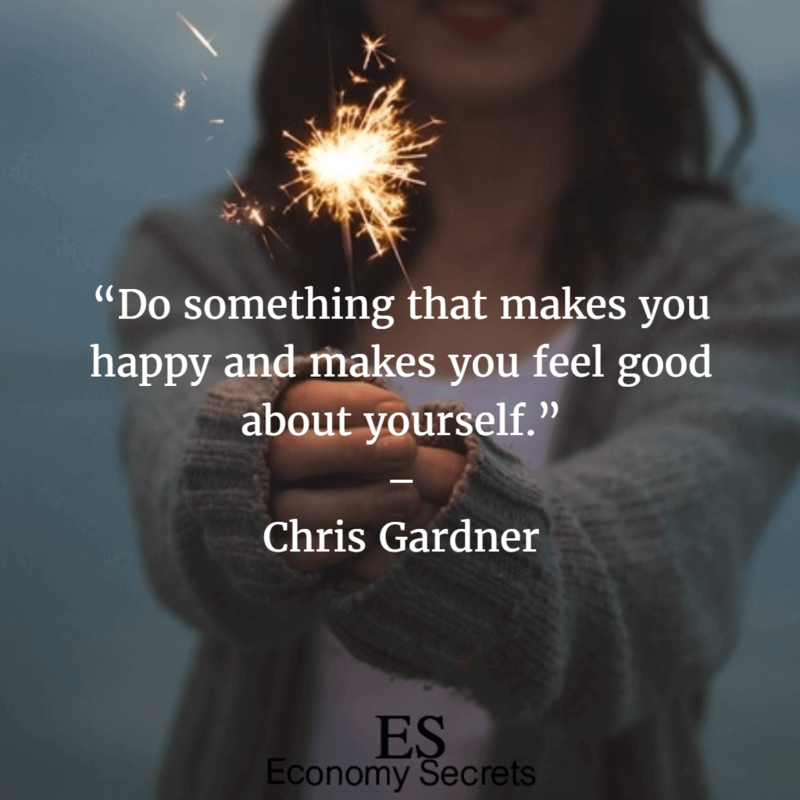 So today, I am sharing with you 31 Chris Gardner quotes to empower you and motivate you to get the happiness you deserve in life. 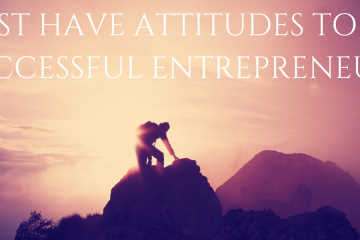 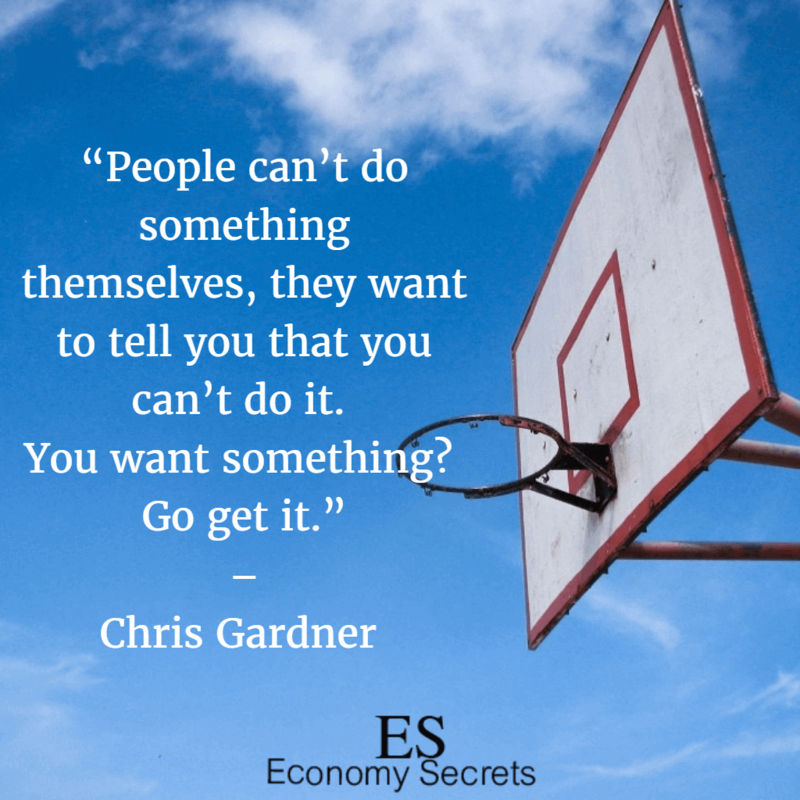 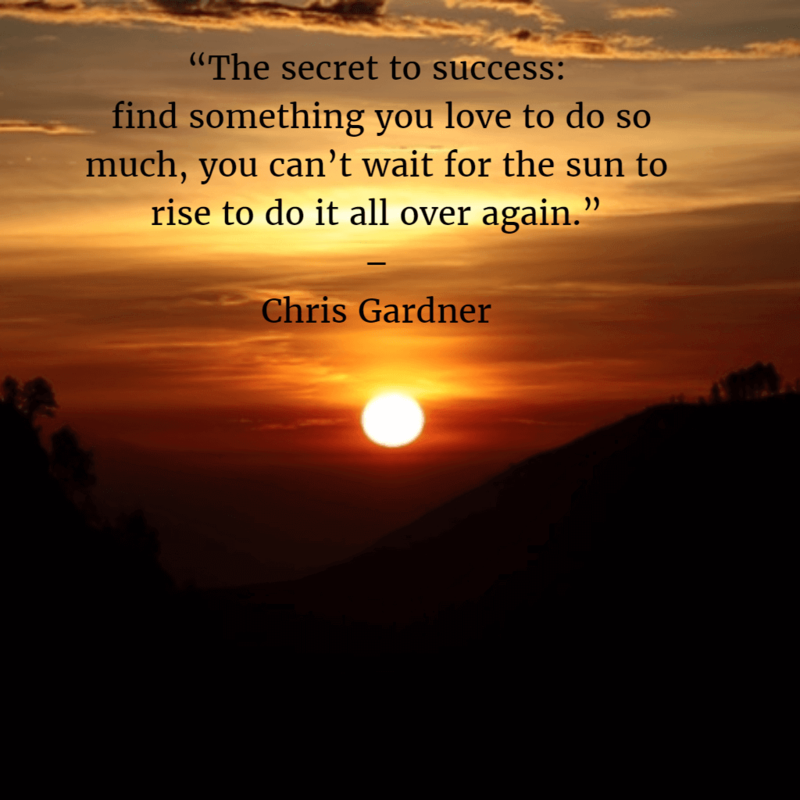 Between all these Chris Gardner quotes, which ones are your favorites?